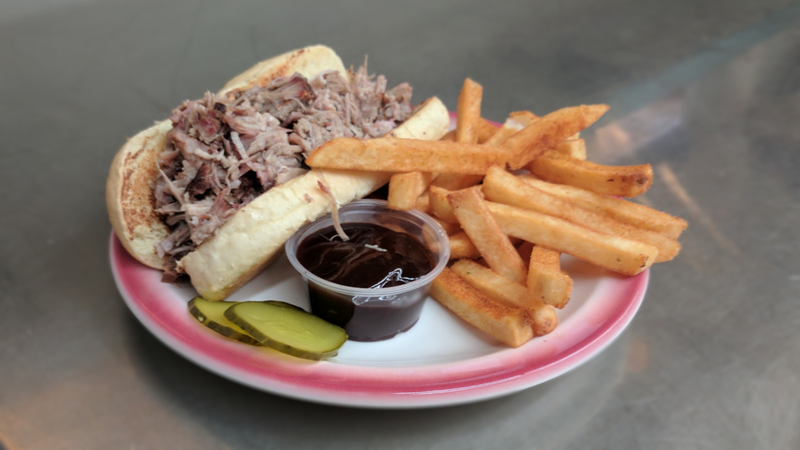 Located in Downtown Omaha, Smoking Jay's BBQ is a reckoning of fine smoked meat and BBQ sauce from BBQ Expert & Chef Jackie Griffin. 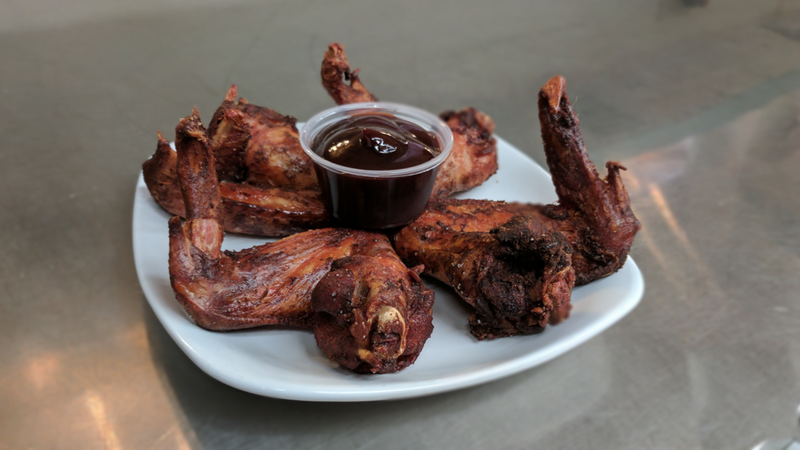 Here at Smoking Jays, smoking meat is our passion. We use only the finest and freshest ingredients to create meals that will fill your belly and warm your heart. Come and visit - your taste buds will thank you! 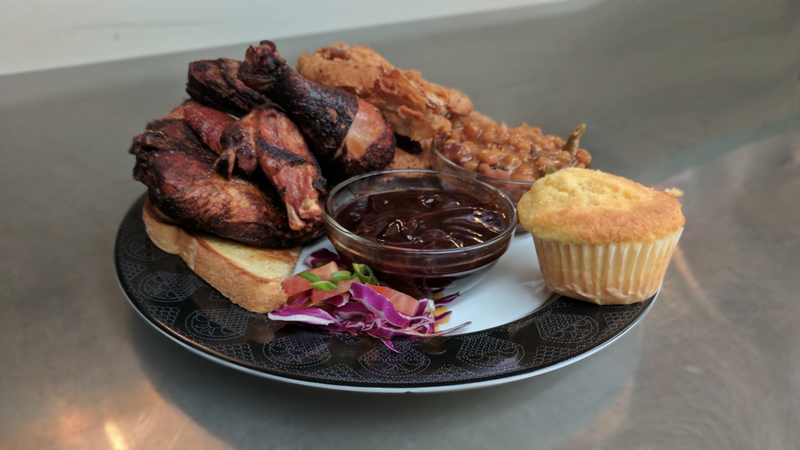 Smoking Jay's is locally family owned and locally operated! We have been open since January 21st, 2015. We have gained customers who have become apart of our extended family. Please come join our family and eat with us and enjoy a great meal with friends. Grilled cheese sandwich stuffed with pulled pork and bbq sauce. made from scratch! hot or regular! 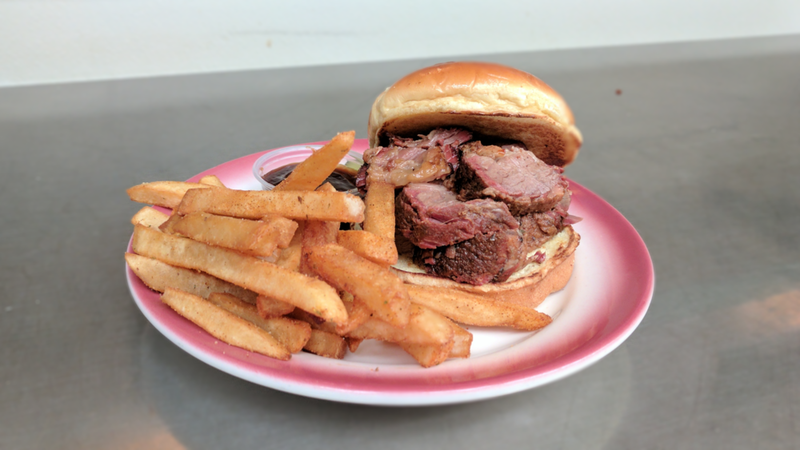 Here at Smoking Jay's we love to smoke meat, and the more the merrier! 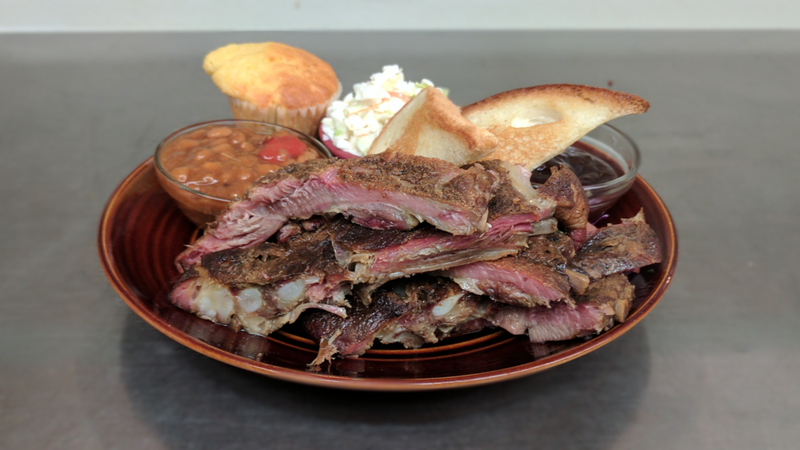 We will strive to meet all of your needs when it comes to amazing BBQ! We will stay and cater your event as well - ask us for details! Pick up and delivery available!